Braison is using Smore newsletters to spread the word online. The past four years we allowed Obama to be our U.S. president. While Obama was president he has done a lot for the U.S. He made Obamacare which is protection and affordable health care. 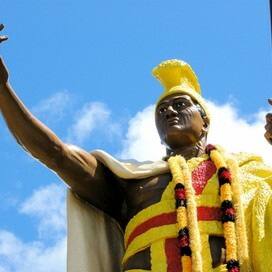 Also in Maui County he passed the plastic bag law. Also Obama wants to bring our troops back. So vote for Obama to stop the drama. 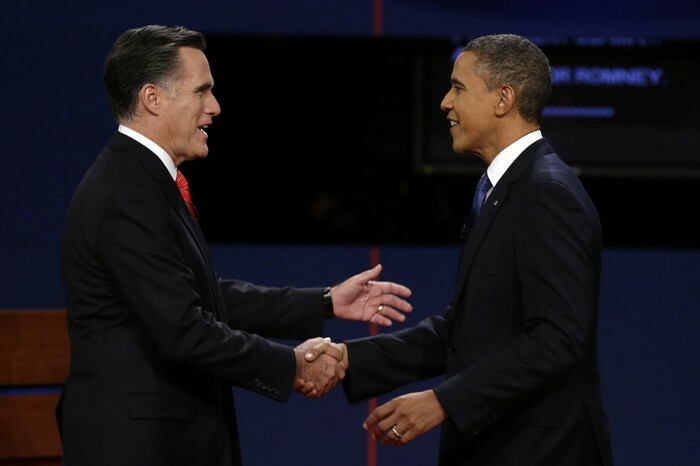 Obama is not a Poor sport, he is shaking hands with his opponent. 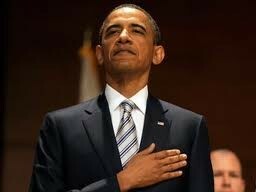 Obama is doing the Pledge of Allegience. 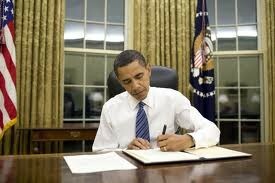 Obama plans to pay off $4 trillion of our $16 trillion national debt, within the next 12 years. 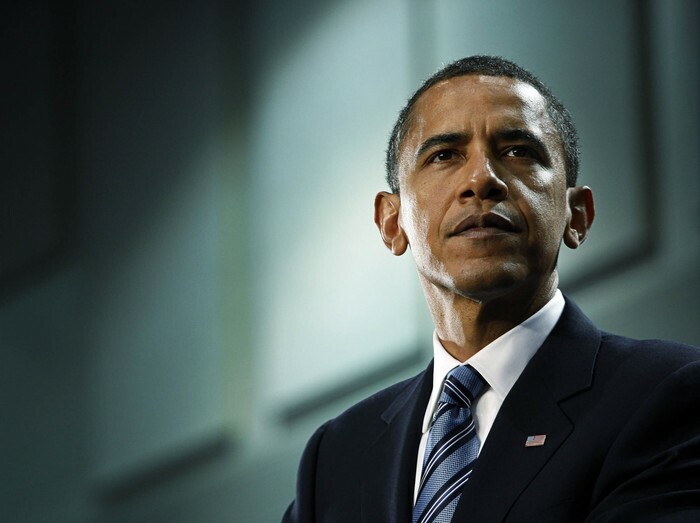 To make sure that the nation's debt stays manageable under this plan, President Obama asked Congress to implement a "debt failsafe" by 2014 that will trigger reductions throughout the federal budget until the debt represents no more than 2.8 percent of GDP. 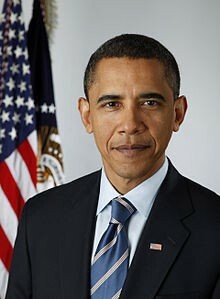 Some of the duties of the U.S. president is the head of the executive branch, the President is also the Chief of the Government, and the president is also the Commander in Chief. Some of the qualifications to become president is you have to be a natural born citizen of the U.S., you have to be at least 35 years old, and you have to have been a permanent resident of the U.S. for at least 14 years. Obama is the democrat that is running for the United States President.